September 14, 2016 Mike Cline Jr.
Predictabilities is back with a brand new episode. This time the guys predict the future of recording our lives. Since the dawn of the social media era we have slowly transitioned to recording our daily lives. Is this just the beginning? How much of our lives will we record in the future? 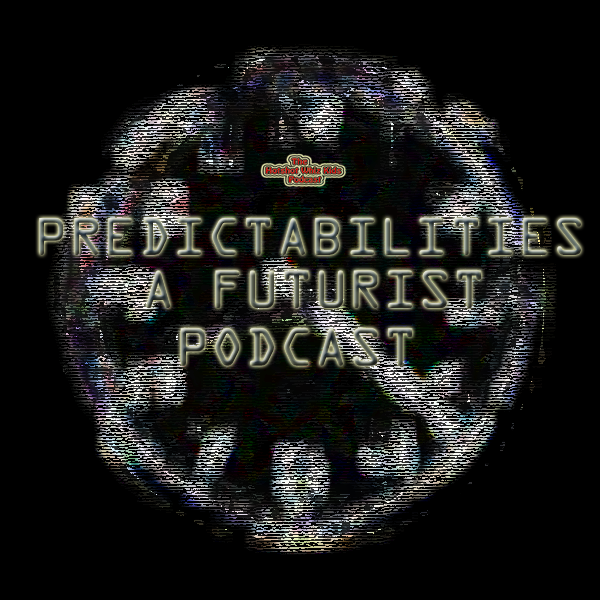 How will we control what people see of our lives and are we all headed for one shared consciousness> All that and more on this episode of Predictabilities.